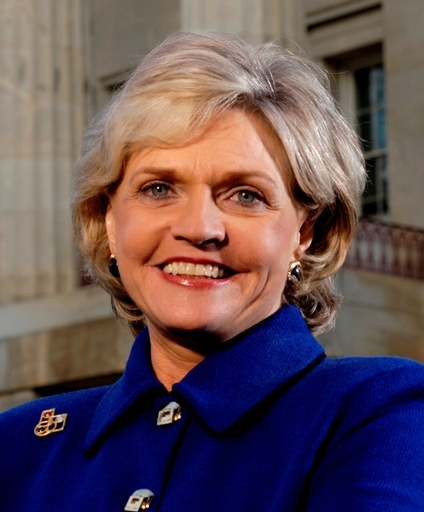 (Raleigh, NC)—With Mother’s Day fast approaching, Governor Beverly Perdue is encouraging women to better plan for their future. The Governor declared May 2011 to be “Women and Long-Term Care Awareness Month”. According to the proclamation, the majority of nursing home patients are women, with 40% of individuals over 65 requiring nursing home care. 70 percent of women aged 75 or older are widowed, divorced, or never married. Many women over 50 underestimate the risk of needing long-term care and have no plan in place, said Governor Perdue. To further complicate matters, thousands of baby boomers retire every day while Congress debates the affordability of entitlement and safety-net programs. According to an AARP study, Planning for Long-Term Care, almost one-third of women believe Medicare will cover their costs. Many women believe family members and/or diminishing assets and income will provide support. Del Mattioli, women’s advocate and owner of Durham-based Mattioli and Associates said: “Women frequently do for others but not for themselves. They put themselves on the back burner while nurturing their families. Women need to bring themselves to the forefront, increase their confidence in the future, and be of greater value to themselves, their families, and others.” Mattioli’s firm specializes in long-term care planning.